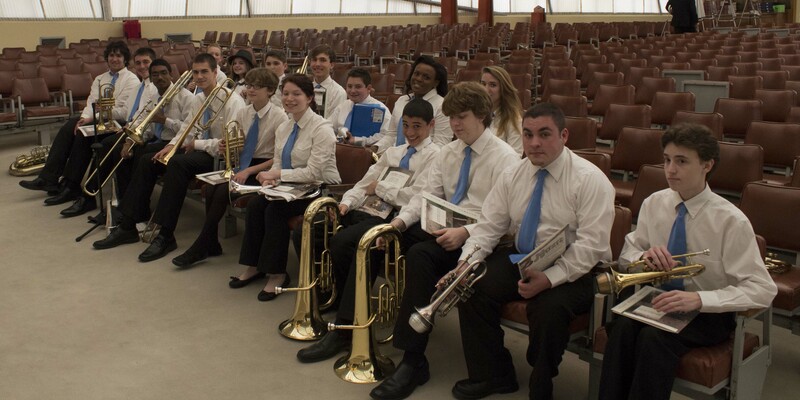 This is a page for information about The Atlantic Youth Brass Band. We will work with and teach young brass players of any age 6th grade through 12th grade. SEASON #7 IS STARTING JANUARY 2019!! !